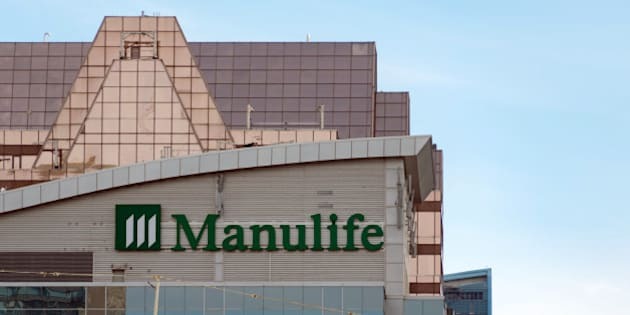 TORONTO — Manulife has started to offer life insurance for people who are HIV-positive, a first for a Canadian company, the insurer said Friday. The company (TSX:MFC) said it made the decision after it reviewed the latest mortality and long-term survival rates of HIV-positive Canadians and gained a better perspective on individual risk profiles. "Manulife was the first insurer to underwrite people with diabetes, and we are continuing in that tradition by making life insurance a possibility for the more than 75,000 Canadians who have tested HIV-positive,'' Manulife Canada chief executive Marianne Harrison said. The company said applicants who have tested HIV-positive, are between the ages of 30 and 65, and meet certain criteria, can apply for individual life insurance for up to $2 million. A revolution in drug treatments in recent years has changed an HIV-positive diagnosis from one of a quick death sentence to a chronic disease that can be managed with proper medication. A report last year by the Canadian Observational Cohort Collaboration said the overall life expectancy of Canadians undergoing antiretroviral treatment for the AIDS-causing virus had climbed to 65 years. Gary Lacasse, executive director of the Canadian AIDS Society, said he wanted to see the specifics of what Manulife is offering, but called it good news. "If they look at the scientific data it's a chronic disease now,'' he said. "It's not a deadly disease.